Gynecologists play three roles in the health care of women aged 65 and over: surgeon, consultant and therapist for gynecologic disorders, and provider of primary and preventive health care. 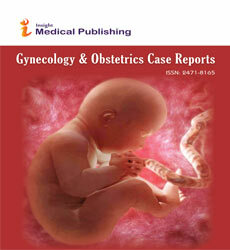 Geriatric gynecology is a rapidly expanding field. With rapidly changing technology and advances in gynecologic care, we must determine which interventions are appropriate and beneficial, identify unmet needs, and allocate resources accordingly.